More and more men and women are choosing a hair transplant to recover lost hair for various reasons such as age, hormonal factors, stress or genetic causes. To date, the innovative FUE technique of micrografting of the hair follicle has become one of the most requested because of its efficiency and its simple and fast postoperative post-transplantation process. 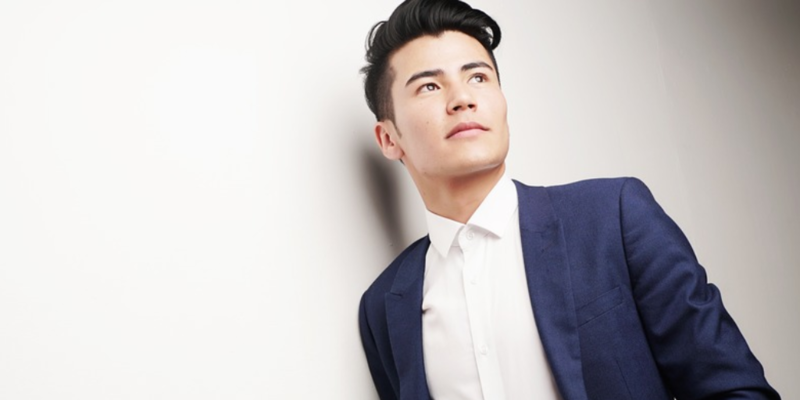 In this post, we explain the precautions that must be taken into account after the Follicular Unit Extraction (FUE) process. This technique, which has already become popular around the world, relies on transplanting follicular units from the donor area (the most populated) to the receiving area, which is suffering from alopecia and needs to be covered with new hair. In one session, up to 5,000 follicular units are transferred (each follicular unit can contain 1 to 4 hair). What precautions do you have after an FUE implant? Work: Normally, the patient can return the next day. Although everything depends on your work, whether it is necessary to wear a helmet or to make a physical effort, such as construction, wait until two weeks to resume or even a month, as the case may be. Sports: You can not play sports during the first month. In the case of contact sports, such as martial arts, the rest period lasts up to 90 days. Anti-inflammatories: During the first week, it is customary to use anti-inflammatories, because it is very common to have the head a little swollen following a FUE implantation due to the product of whey and ‘anesthesia. Activities that involve perspiration: Activities involving perspiration during the first week should be avoided as much as possible. Hats and caps: During the first three days, the head must remain uncovered, you can only use the hat which is given to you and which exerts very little pressure, during the first week and the helmets (motorcycles …) after 1 month. Haircut: You can cut your hair with scissors after three months of surgery and to use a razor you have to wait six months. Sleeping: It is recommended for the first week of sleeping with an inflatable collar cushion to keep your position on the back. How to wash the hair after a transplant? After a hair transplant, it is recommended to wash the head with lukewarm water from the fourth day. The best way to do this is with subtle touches, without scraping and gently drying it with paper towels. Only from the first month, it is advisable to dry with a towel. It is also from the 30th day and not until the patient can bathe or submerge himself in the sea or pool. In the donor area, it is possible to notice itching and irritation during the first days, so that a physiological saline solution can be applied to relieve them. In addition, in the donor area, you can apply an ointment or aloe vera gel as pure as possible. The post-operative period of a FUE hair transplant is very short and hardly creates any scars, as other procedures can do like the FUSS technique that leaves a large scar. First 15 days: The most intense postoperative period of the FUE technique is the first 15 days, when the area is redder and you may notice itching and inflammation. Appear small crusts that start to fall naturally during the first week. Between the third week and the two months: This is the phase in which the follicles are detached from the transplanted hair. Do not worry because this hair will grow back without falling. From 3 months: The new hair starts to grow. From 6 months: A new regrowth occurs with stronger and longer hair. One year after: The result is visible in most cases with a completely natural finish, which does not distinguish the hair of an implanted follicle from that which has not been.